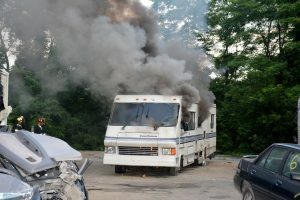 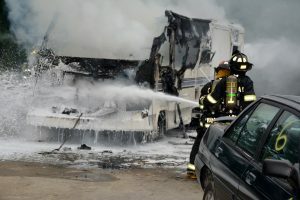 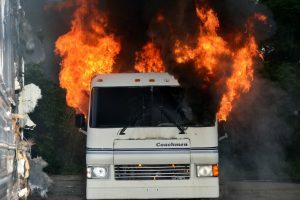 On Thursday June 29, members once again practiced RV fires. 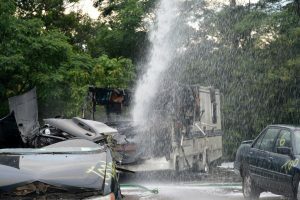 This time foam was used in suppression efforts. 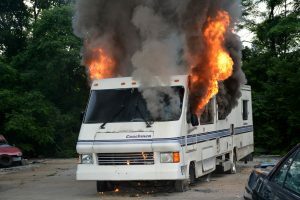 Hopefully we won’t need these skills this summer.